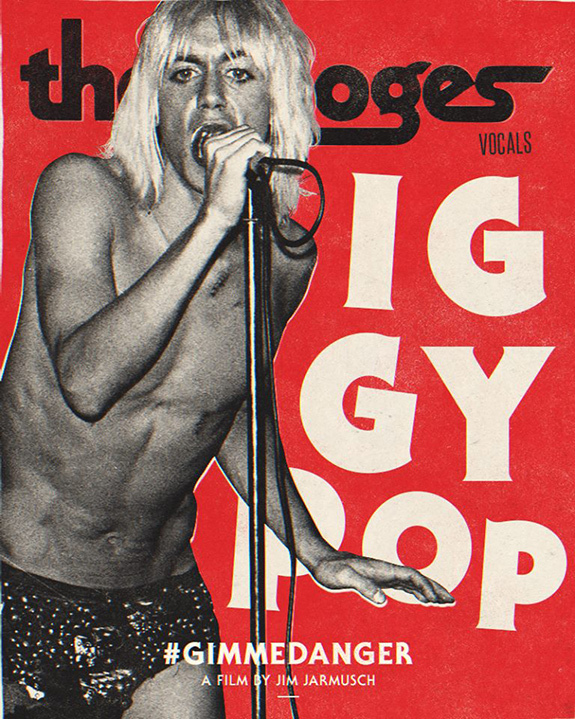 Make some noise for the one and only Iggy Pop! Jim Jarmusch’s Gimme Danger is in select theaters October 28. 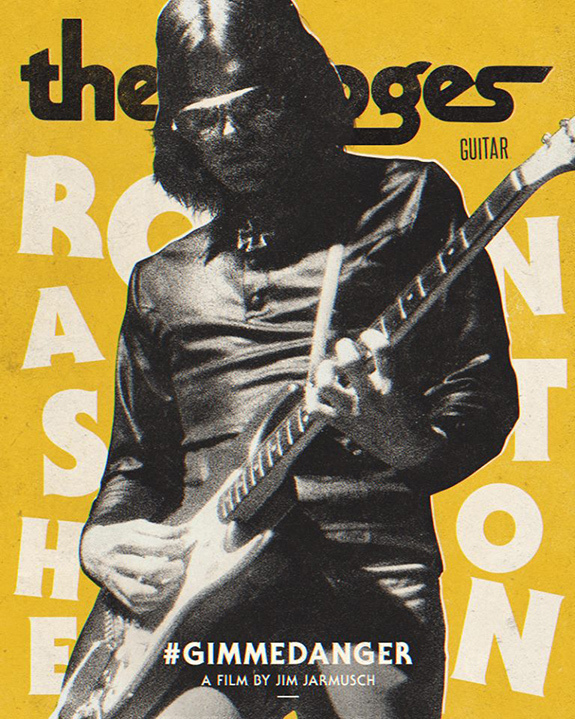 Get loud for Ron Asheton on guitar. See Gimme Danger in select theaters October 28. MUSIC IS LIFE. Jim Jarmusch’s Gimme Danger is in select theaters October 28. 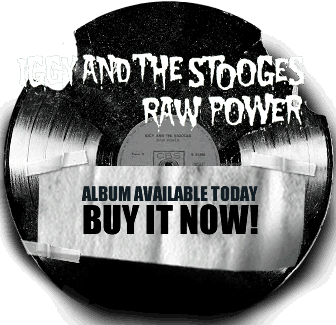 A new book, TOTAL CHAOS: The Story of the Stooges, tells the band’s revolutionary story through many never-before-published photos and extensive interviews that author Jeff Gold conducted with Iggy Pop. It also contains contributions from Johnny Marr, Josh Homme, Dave Grohl, Joan Jett and Jack White, among others. 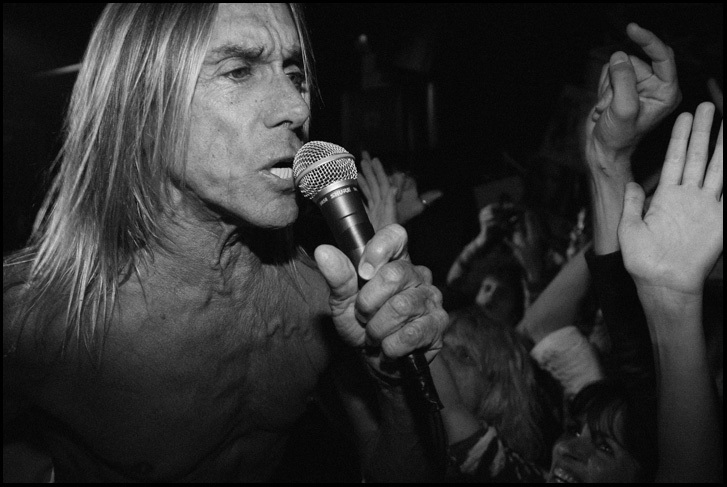 Iggy Pop will join director Jim Jarmusch for a Q&A following an advance screening of Gimme Danger on Oct. 25 at Detroit Film Theatre in the Detroit Institute of Arts. Tickets are $15 and are available now at DIA.org, at the DFT box office or by phone at (313) 833-4005. 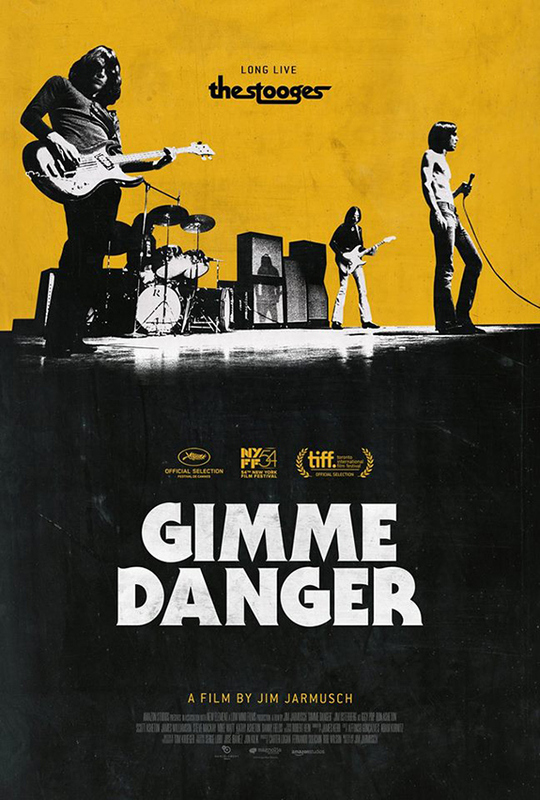 Gimme Danger will begin its regular DFT run in conjunction with the film’s Oct. 28 national premiere, with showings also on Oct. 29 and 30, then again Nov. 4-6. 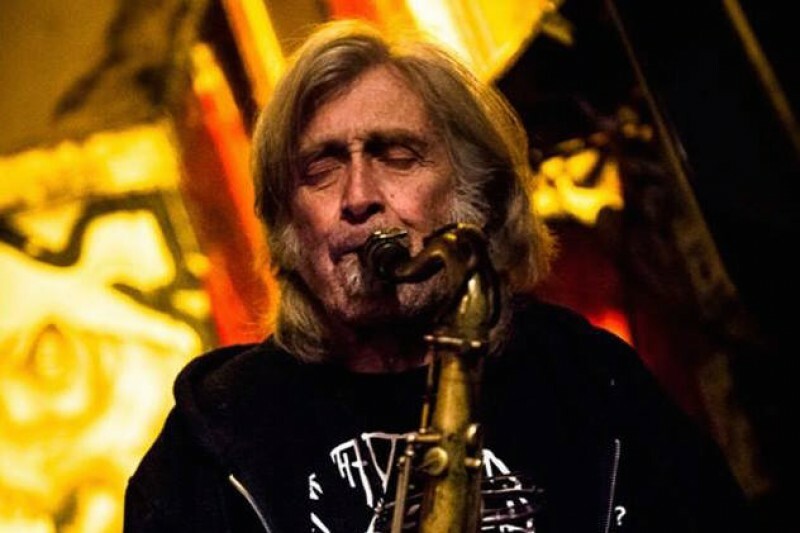 Additionally, Iggy will join Michigan native Don Was on Oct. 22 at Detroit’s Majestic Theatre to share stories and insights into their bodies of work. The event will be filmed for the Living Histories series, a collaboration between the Grammy Foundation and Iron Mountain. Tickets are $35 and on sale now. 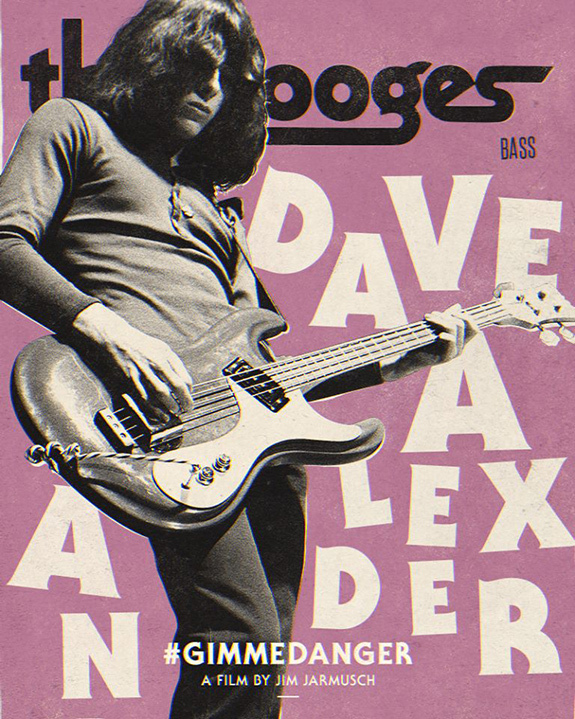 Put your hands together for Dave Alexander on bass. 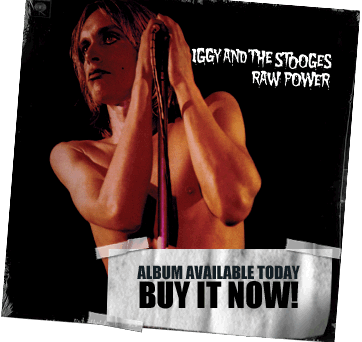 Gimme Danger is in select theaters October 28. 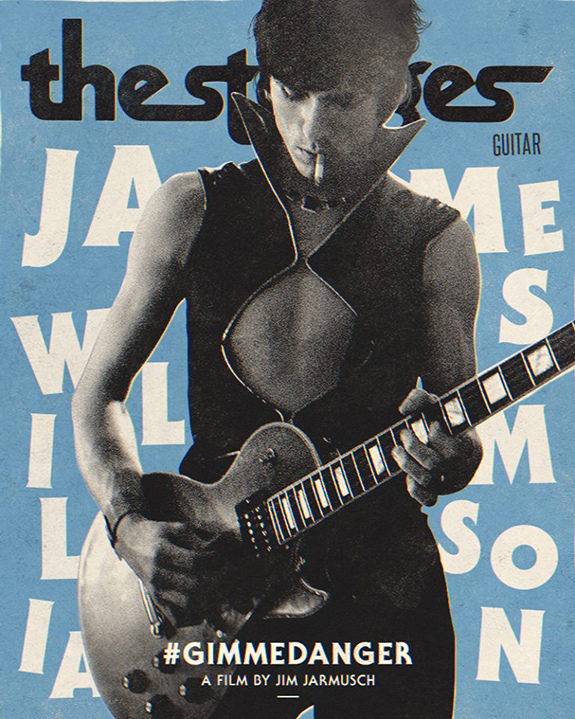 Give it up for James Williamson on guitar. Gimme Danger hits select theaters October 28. 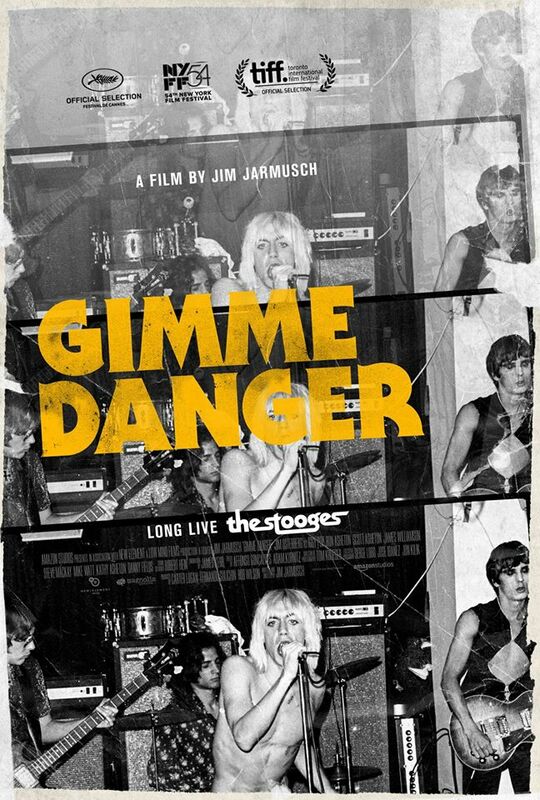 Gimme Danger, the new Iggy and the Stooges documentary by director Jim Jarmusch, will open in U.S. movie theaters on October 28th. The film first premiered at Cannes in May, and has additional festival debuts coming at the Austin Film Festival, Miami Film Festival GEMS Showcase, and Vancouver International Film Festival, along with screenings and a Q&A with Iggy Pop and Jim Jarmusch on October 1st at the New York Film Festival.